Oral hygiene is just as significant as maintaining one’s health and wellness. Aside from regular brushing and flossing, dental cleanings are a good way to keep the teeth in great condition. Dental cleanings are one of the basic dental treatments offered here at Pro Grace Dentistry. 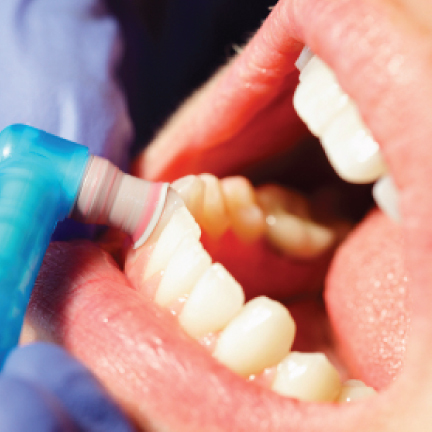 It is a simple procedure which involves the removal of accumulated stain, plaque and tartar on the tooth surface. 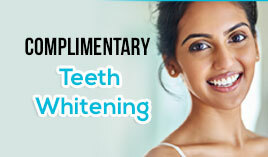 Normally, dental cleanings are carried out in about 30 minutes, thanks to our advanced cleaning techniques. Our thorough dental cleaning procedure is intended to clean the teeth in a safe, effective manner. We highly recommend that you have your teeth professionally cleaned every 6-12 months for optimum oral health condition. Regular dental cleanings also lessen the risk of having periodontal diseases and help promote good oral hygiene habits. So what are you waiting for? Make it a habit to visit your dentist at Pro Grace Dentistry! Tell us more about your dental needs. Thank you for contacting us. One of our friendly team members will contact you shortly. Our team at Pro Grace offer emergency dental treatment with our well-equipped clinic. 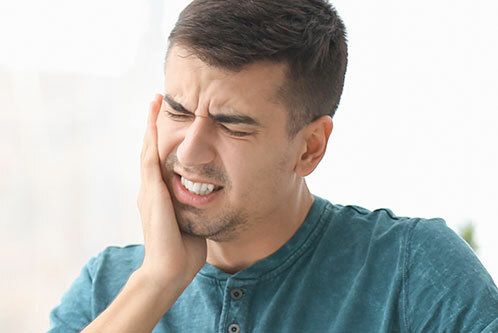 From biting on food that is too hard, to a sports related injury, it’s important to call us or just come into our practice to ensure a quick evaluation and immediate treatment by a general dentist. If you are experiencing a dental emergency such as: toothache, swelling, loss of teeth, broken tooth, moderate to severe pain contact us.